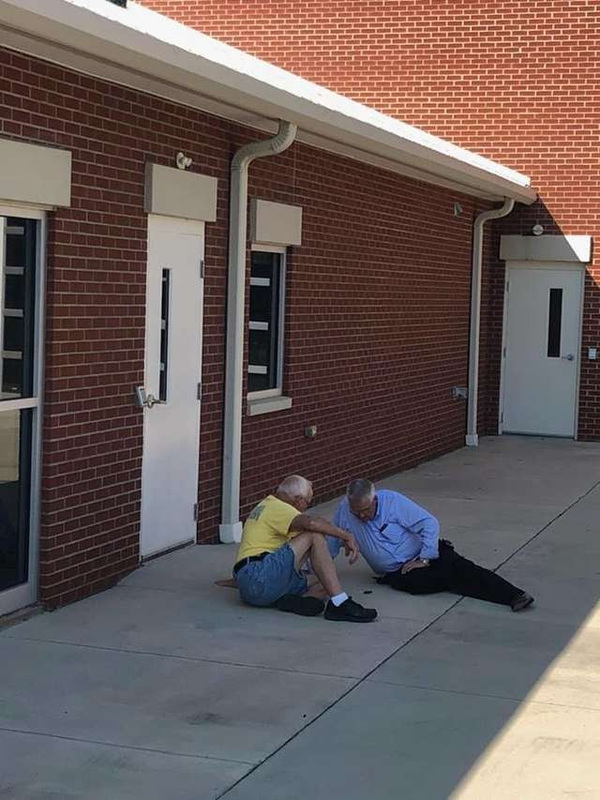 First responders from Richburg Fire-Rescue in South Carolina had an unusual rescue this week. 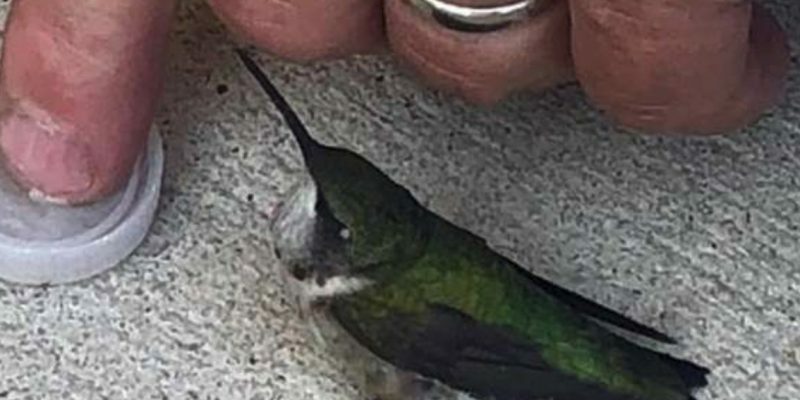 They found a tiny hummingbird lying lifeless on the ground in the station’s engine bay, The Dodo reported. 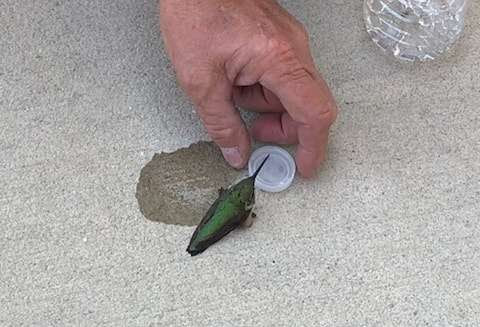 When the firefighters discovered that the bird was still breathing, they dropped everything to help her. 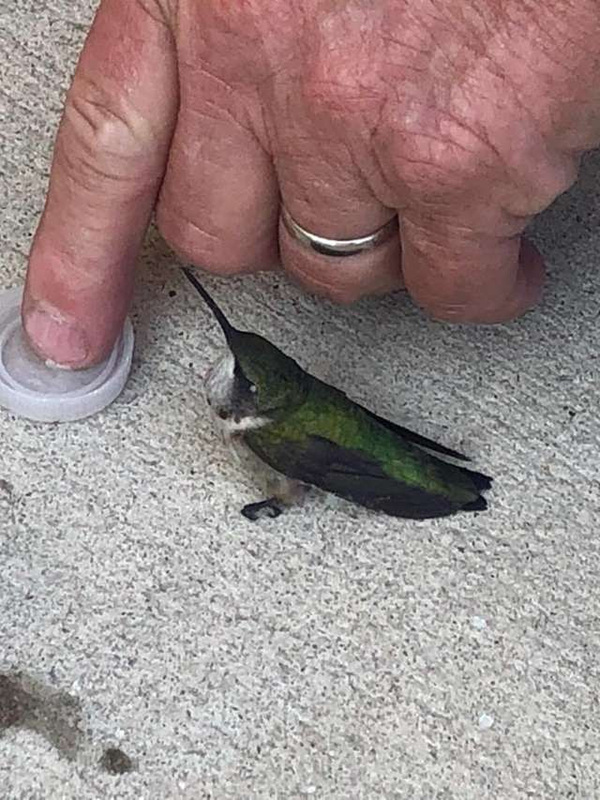 Their tiny feathered patient seemed to understand that they were trying to help her. Slowly but surely, the hummingbird regained its strength and was able to stand.